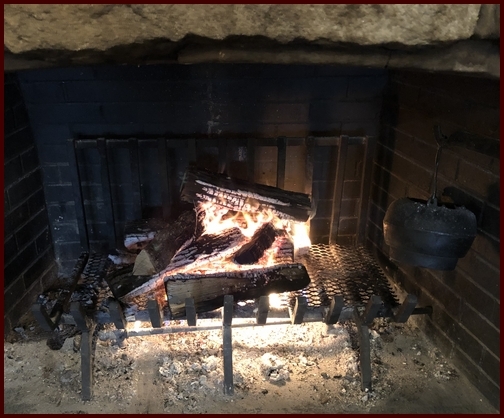 Yesterday we ate breakfast at Cracker Barrel and we sure enjoyed warming ourselves by the big fireplace with the occasional crackle from the searing logs! “For we hear that some among you walk in idleness, not busy at work, but busybodies. Now such persons we command and encourage in the Lord Jesus Christ to do their work quietly and to earn their own living” (2 Thessalonians 3:11,12). Yesterday I visited with Ken, a man who has demonstrated an overcoming attitude in living his life responsibly, in spite of a very hard start. He gives permission to share his story. When he was only sixteen Ken came home to find the house he lived in emptied out except for his own bedroom. His Mom had left and this caused his dad such distress he began drinking heavily and living carelessly. Within two months they were evicted from their home. Ken set out on his own and lived in his car for two months until he could find a place to live. He worked full time (2nd shift) while he finished high school and now, 40 years later, he still works at the same company. No longer a teen just trying to survive he is now the plant manager! Ken did not follow his father’s example, but by the grace of God, and with the positive influence of others who reached out to him, he grew into a responsible adult, who later became a loving husband and devoted father. Several people who had a formative impact on his life include a barber who allowed him to live in his first apartment before he could pay the rent as well as the company owner who believed in him, saw his potential, and gave him the opportunity to succeed. 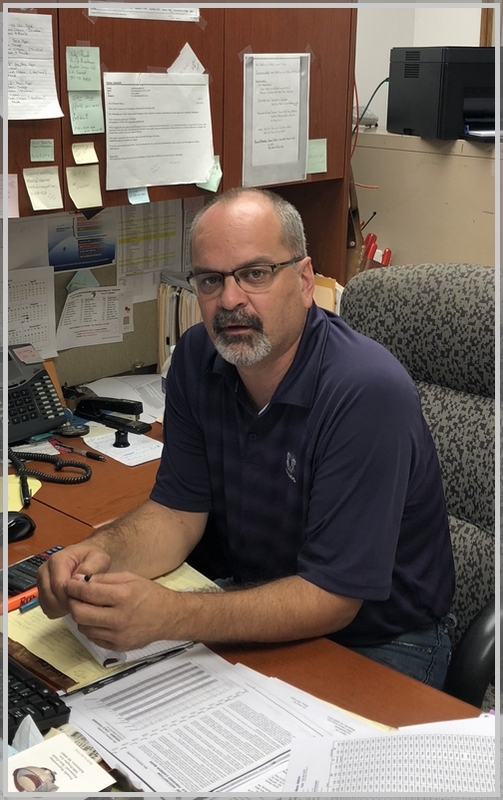 Now Ken himself has not only a management position but also a mentoring role with others who can respect him for where he has been and what he has overcome in life. Responsibility is a character trait often under-rated in our modern world. In my observation, increasingly, irresponsibility is becoming a far more common character trait among employees in the workplace than in past decades. We see it in our companies when supervisors and human resource directors look for responsible new employees. Many times a new hire doesn’t last for more than a few days or repeatedly shows up late for work or doesn’t show up at all. Believers should be known for their dependable behavior and faithful work ethic. Steadfastness is faithfulness expressed over the long haul. Loyalty is faithfulness expressed in our enduring relationships. Responsibility is faithfulness expressed in the daily management of life. All three are means in which we honor God as we follow His biblical instruction in these areas. All three characteristics are demonstrated by God Himself and are a composite of His attribute of faithfulness. Aren’t you thankful that God is responsible! 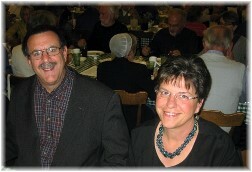 We practice responsibility in a number of different ways: when we nurture our relationships; when we handle our finances with care and integrity; when we properly care for our belongings and those of others; when we respect other people’s property which may include their marriage partner, when we practice healthful living as stewards of the body that God has given us; when we are faithful in our work duties and many other ways. I believe each of these character traits are important ways we glorify God. Through my years in ministry I’ve met quite a number of people who appear to have it altogether in personality or on the surface, but have made a fiasco of their finances or ignored repeated warnings about other important matters in their lives. God doesn’t just want us to show up on Sunday mornings carrying a Bible in our hands; He wants us to live out and apply Biblical truths at home, in the workplace, the public setting, and in our places of worship. As we conclude the first work week of another new year let me urge you to examine your life as a follower of Christ. Are you living in responsible obedience to God on a day by day basis? Daily prayer: Father, we pray that You will empower us to live responsible lives so that we can be living examples of what it means to live self-controlled, upright and godly lives in this present age. Help us to cast down temptations that weaken us by immersing ourselves in Scripture that speaks to that sinful behavior, by making ourselves accountable to a mature believer who can help, and by spending much time in communion with You loving You far more than the sin that besets us. We want to seek first Your Kingdom and Your righteousness so that we will be kingdom servants pursuing righteous living and providing positive examples for those whom we might influence. In the name of Your Son, Jesus, we pray. Amen. Yankee Ingenuity we saw yesterday. Troy is a hardworking carpenter who suffered a serious injury several months ago and is on light duty at his job as he recovers. He was tasked by his company to shred a lot of paper files. He decided the supplied shredder bucket was far too small and he was tired of emptying it so he devised this method! 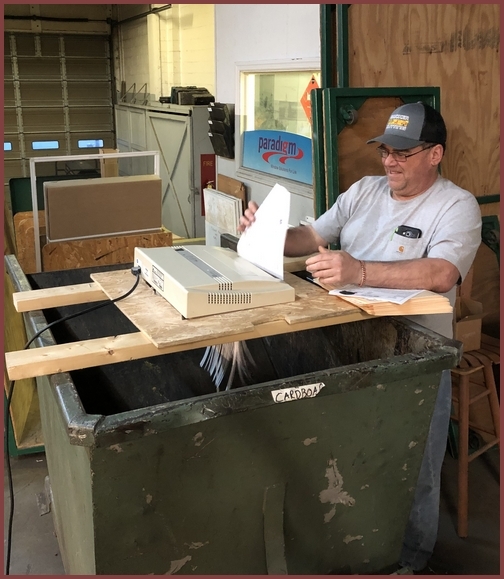 He also brought the shredder up to a comfortable height, much less wearying on the back! “I Got Saved” Video Selah May the Lord refresh in each of us the joy of our salvation!